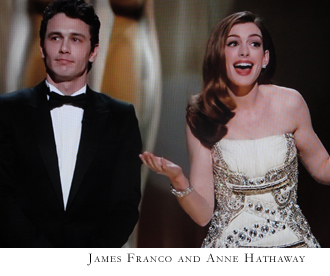 I wouldn’t call him irascible, Mr. Strong, as he has certainly thought long and hard about the young Oscar host last night and nominee for best actor, James Franco, but he does get downright sardonic about this jack of all…ummm…and about other things concerning the 2011 Academy Awards. 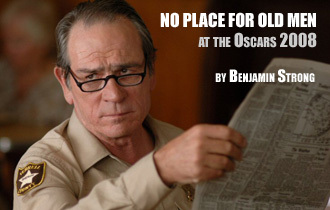 Ouch… (but then maybe this is just Ben’s performance art; in any case, Strong plays bad cop to Killian’s good for our 2nd Oscar piece of the day). ‘When the lineup was announced in August for the 47th New York Film Festival – which opens Friday September 25th at Lincoln Center – some cinephiles expressed concern that the choices were a little too safe, conservative, and predictable.’ Nevermind, there are formidable showings from oldies like Alain Resnais, youngins like Corneliu Porumboiu, and we look forward to the new oldies from Harmony Korine (can we put him there in the mid-oldies yet?) – review by clutch Fanzine fim contributor Benjamin Strong. As the recession deepens ever more quickly, Hollywood in 2009 is already prepped for old school depression era glamor (as The New York Times has already pointed out), is claiming the musical is back, and spent a good bit of this past Sunday evening edifying all of us couch cretins about the ins and outs of its business. 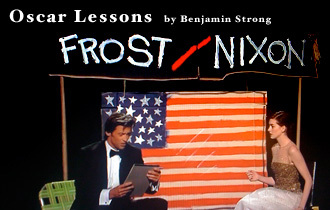 Ladies and Gents, the 2009 Academy Awards as seen through the lens of Benjamin Strong. 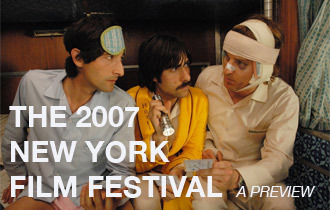 Benjamin Strong takes us to this year’s New York Film Festival. While overall, perhaps not as strong as festivals past (a committee member was quoted saying the equivalent of the old: you go with the army you have, not the one you wish you had, or whatever it was Rumsfeld said about the Iraq war), but Strong does find some gems amidst the bunch. Read his preview before you purchase your tickets. 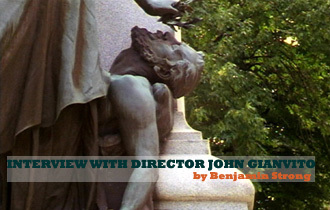 Benjamin Strong talks with director John Gianvito, whose recent documentary Profit motive and the whispering wind, takes us to the places of memory for some of this country’s defining heroes on the flip side of history. 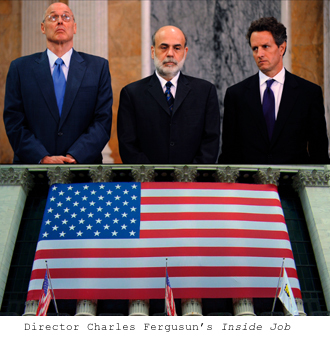 The movie recently screened at New York’s Tribeca Film Festical. 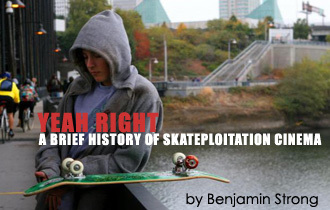 As a long time fan of Gus Van Sant and a long time (and still active) skateboarder, Benjamin Strong sees the director’s latest film, Paranoid Park, as an opportunity to look back at the history of skateploitation films (both Hollywood and "indie") as well as the parallel history of "true" skater-produced film and video. 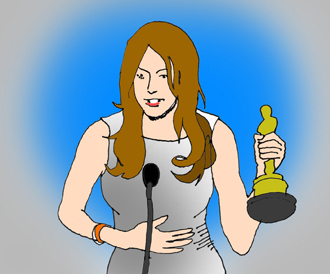 While last year’s ceremonies may have reveled in the past, the 2008 Oscars were all about youth and beauty. The old men got flat out snubbed this year, especially in the supporting role category, Benjamin Strong argues. By nature, the New York Film Festival is always slanted towards American filmmakers, despite its first-class international selections. But as Benjamin Strong explains, the 45th annual edition includes uncommonly strong autumnal entries from Hollywood elders Brian De Palma and Sidney Lumet. Fanzine gives you a full report on the festival.